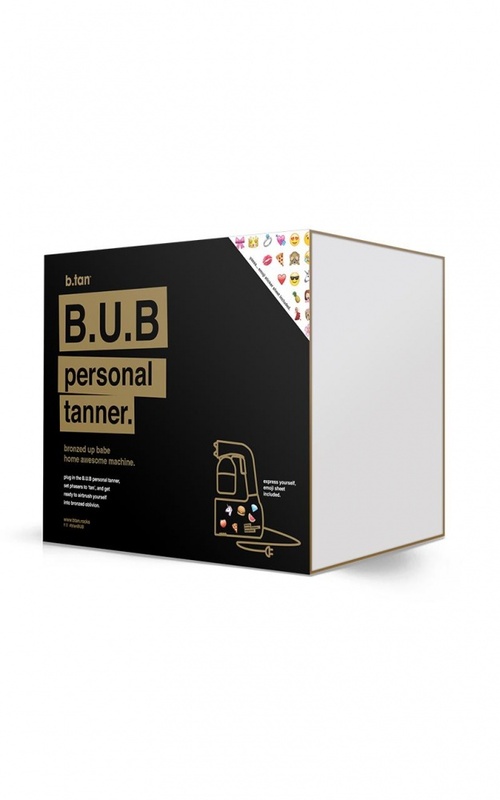 B.U.B (bronzed up babe) personal tanner. 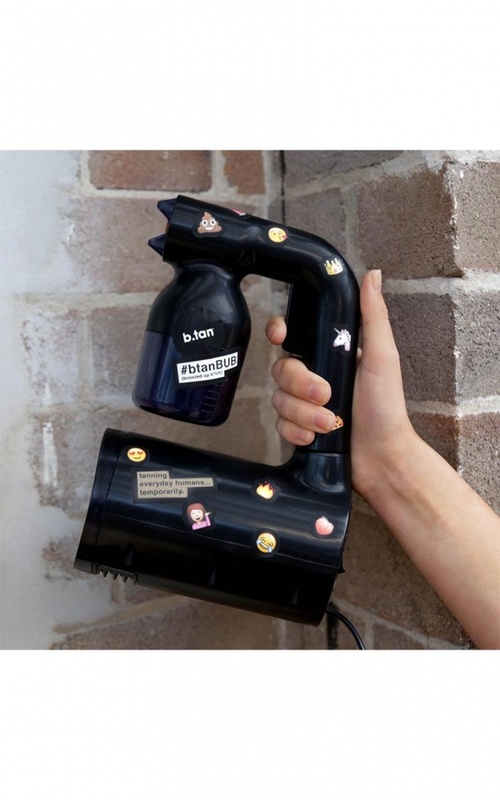 easy pro portable spray tan machine at home and on the go. 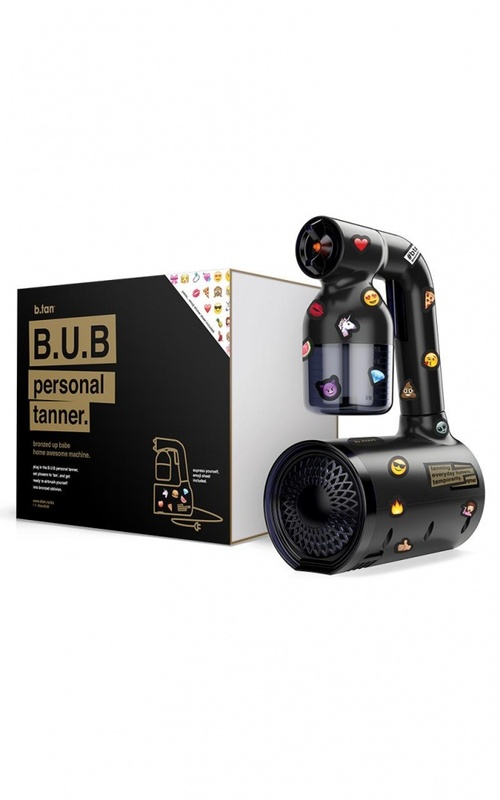 plug in the B.U.B personal tanner, set phasers to ‘tan’, and get ready to airbrush yourself into bronzed oblivion. 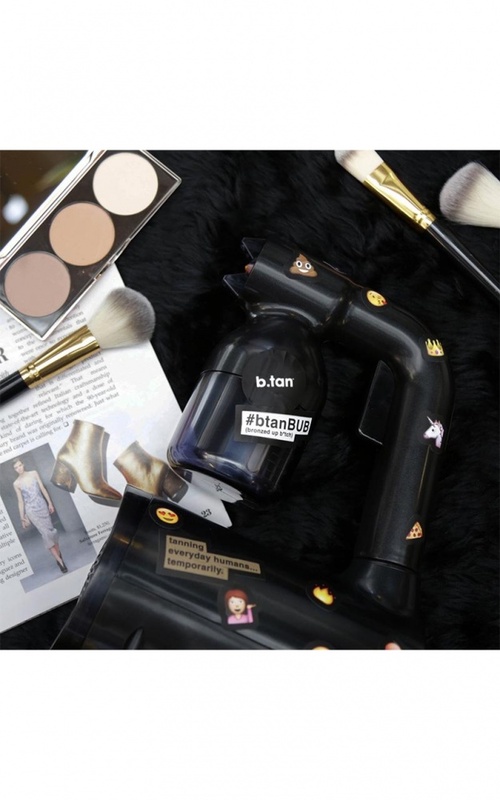 1 - plug in your new B.U.B personal tanner and add b.tan pro spray mist into cup. 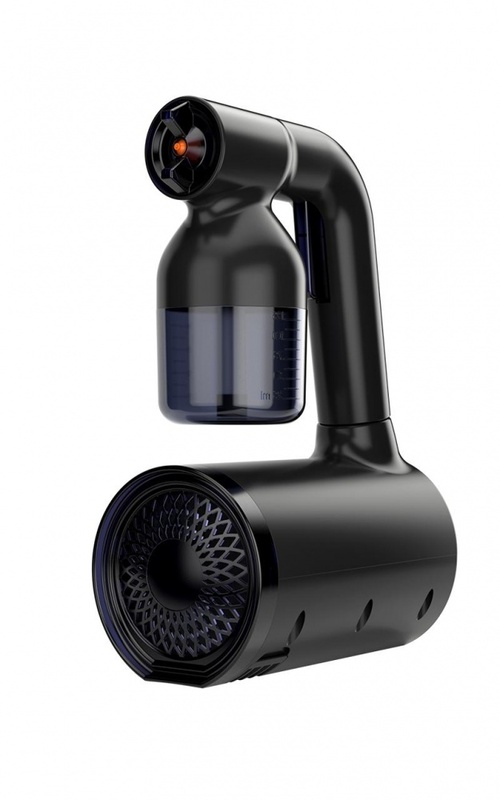 2 - it’s portable, so whenever the need to tan arises, you can be there. like a tan super hero. 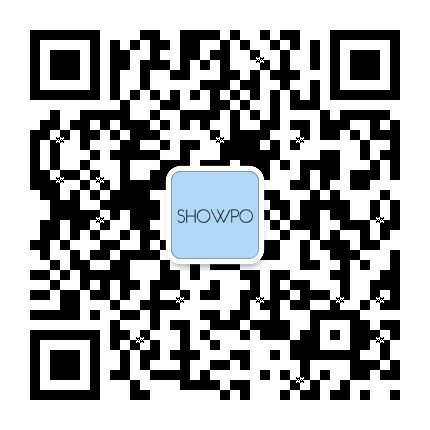 3 - after coating yourself with awesome, rinse after the time on the bottle. 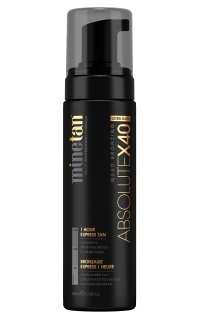 now, you’re tan af.